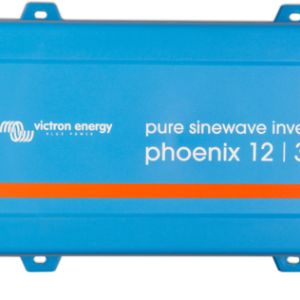 Pure sinewave output, high peak power and high efficiency. 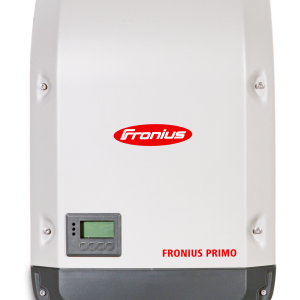 Combined high frequency and line frequency technologies ensure the best of both worlds. 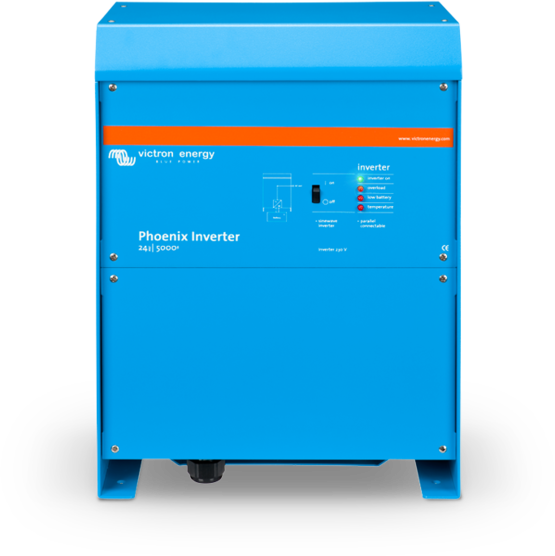 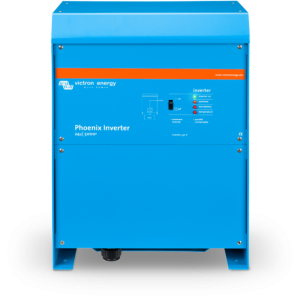 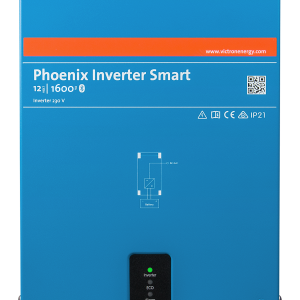 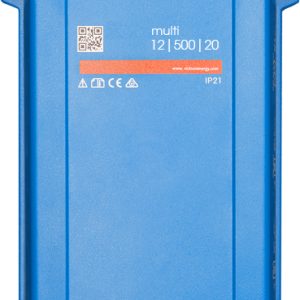 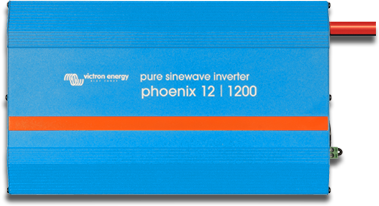 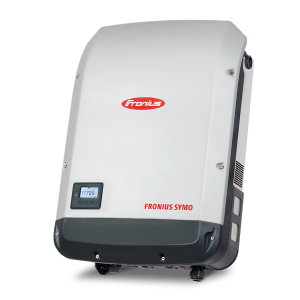 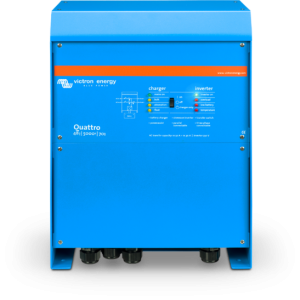 Developed for professional duty, the Phoenix range of inverters is suitable for the widest range of applications.The design criteria have been to produce a true sinewave inverter with optimised efficiency but without compromise in performance. 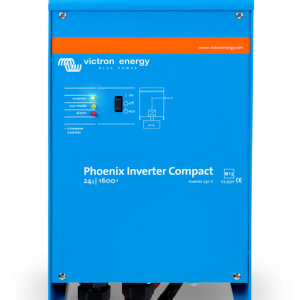 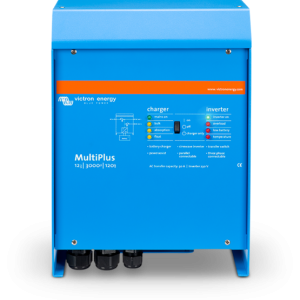 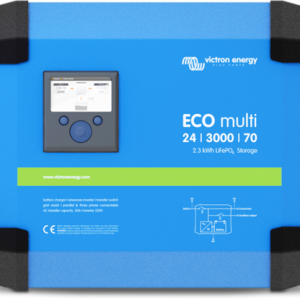 Employing hybrid HF technology, the result is a top quality product with compact dimensions, light in weight and capable of supplying power, problem-free, to any load.